Modern shelving… cafeteria style. What better way to showcase your Vonnegut collection alongside your beloved knickknacks than the SHILF modular shelving system. Combine steel components as you see fit without tools or hardware. Your collection will be the talk of the town. Available in white, ivory or matte black powder-coat. The second of four pre-configured options, Version 2.0 gives you a three shelves and tons of space for all your storage needs. 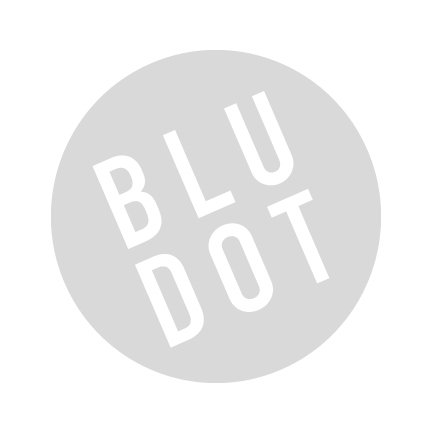 Be the first to review “Blu Dot – SHILF Shelving Version 2.0” Click here to cancel reply.